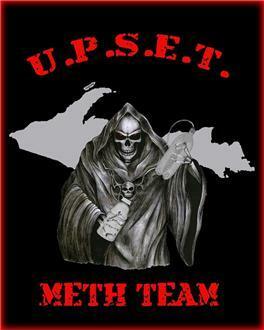 GRAND TRAVERSE COUNTY, MI (MPRN)-- More people are getting caught with methamphetamine in Michigan. 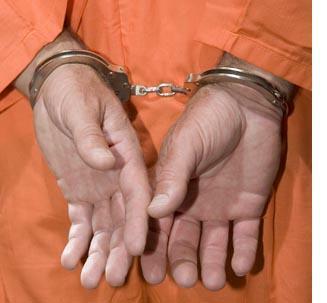 The Michigan State Police reports a 20-percent increase in meth arrests over the last year. Grand Traverse County Prosecutor Bob Cooney says that’s because more “crystal” meth is being brought in from elsewhere. 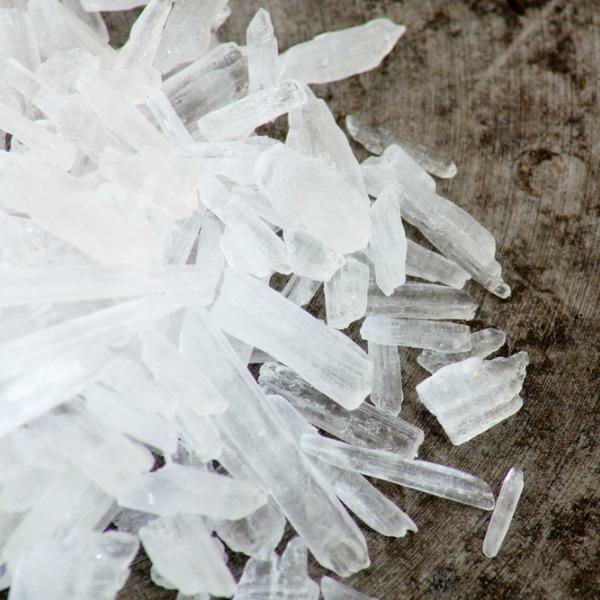 “Statewide, there has been an increase in the amount of crystal meth – or “ice,” they call it – coming into Michigan from Western states and Mexico, in particular,” he says. 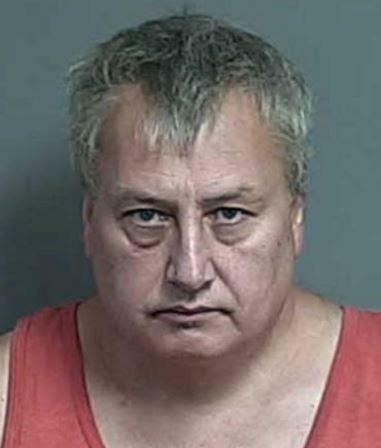 MARQUETTE, MI-- A drug case against an Ishpeming Township man has moved to federal court. Last month detectives with the Upper Peninsula Substance Enforcement Team and Homeland Security Investigations executed search warrants in Sands and Ishpeming townships. They seized about 8 ounces of crystal meth, 20 grams of heroin, and other illicit drugs. The street value was estimated to be more than $25,000. HOUGHTON, MI-- A Houghton County man faces drug and domestic violence charges, following a drug bust in Atlantic Mine. 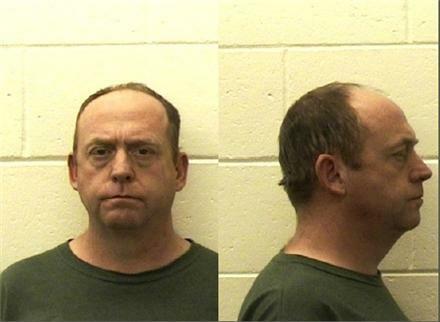 Steven Ruotsala, 47, was taken into custody last Wednesday after Sheriff’s deputies responded to a domestic complaint. 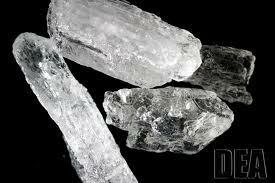 They executed search warrants at two residences and uncovered a substantial amount of crystal meth. Ruotsala is charged with delivery/manufacture of meth and domestic violence – third offense. The drugs are believed to have come from Wisconsin. ADAMS TOWNSHIP, MI-- One person has been arrested in Houghton County on drug charges. 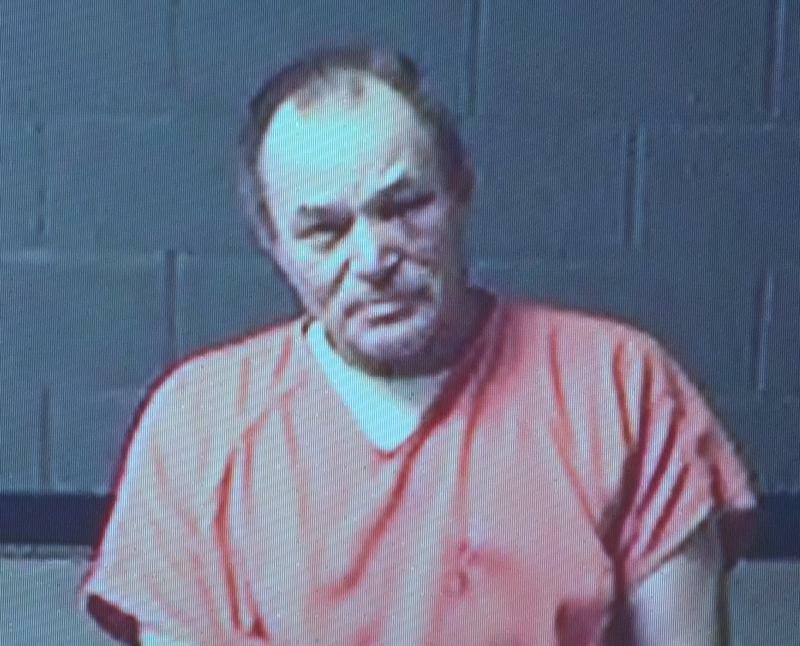 The Houghton County Sheriff’s Office was called in the early morning hours of Wednesday to Adams Township on a domestic violence complaint. During the course of the investigation deputies secured two residences and obtained search warrants. Execution of the warrants uncovered a substantial amount of crystal meth. Deputies say one man was taken into custody. 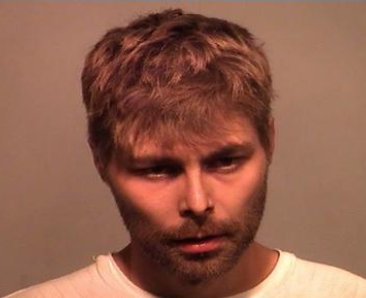 MARINETTE, WI-- Police have released the names of three people arrested in Crivitz, Wisconsin Sunday on meth charges. Authorities received a tip that Gregory Record, 46, of Othello, Washington was arriving on a train in Milwaukee Sunday. They believed he was in possession of crystal meth and tar heroin. Record was picked up by Jeremy Lake, 33, of Iron Mountain and Crystal Smiltneek, 36, of Kingsford. The three suspects were pulled over on a traffic stop in Crivitz. Police found meth and drug paraphernalia in the vehicle.